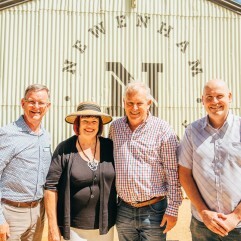 Designed to enrich the health, happiness and wellbeing of everyone who calls it home, Newenham truly is something special. 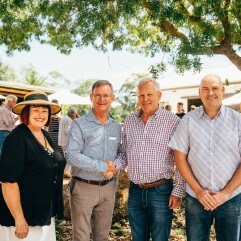 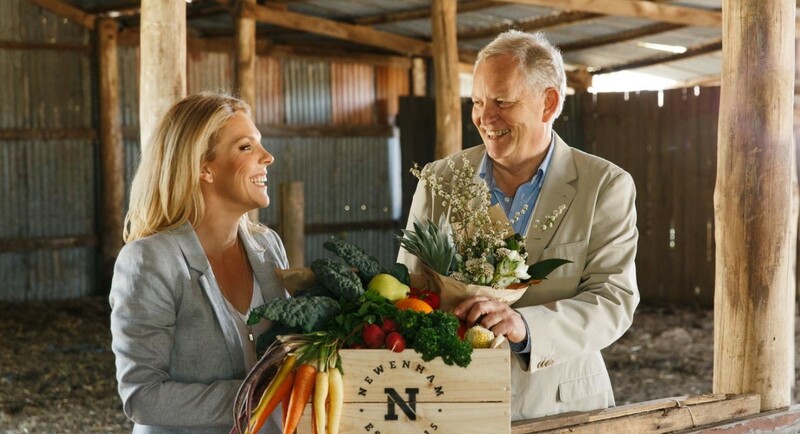 From the community farm and market cafe to the larger allotments and creek-side trails, Newenham is destined to set a new benchmark in urban design in a beautiful, timeless setting where residents and their health and wellbeing are paramount. 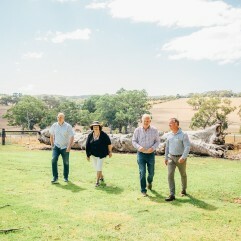 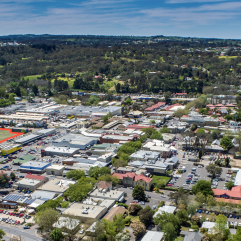 Please click on the link below to read what the Adelaide Hills Magazine wrote about this amazing development.